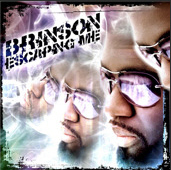 Info: The rapper Brinson released his debut album "Escaping Me" on GodChaserz Entertainment in 2008. 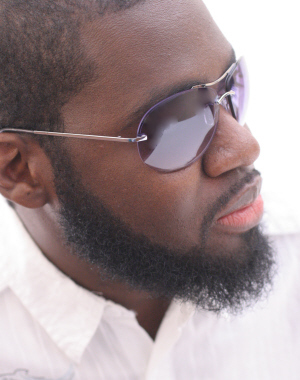 Brinson is the producer and CEO of the label GodChaserz Entertainment. The MC released his first video "Solar Powered" featuring D-MAUB on December 1st, 2008. The track can be found on the "Escaping Me" (2008) album. Info: The album is scheduled for release on August 5th, 2010. Info: The album is released on August 5th, 2008. Production by Brinson, Teddy P, J.Pierre and Tony Stone. 17. Why Do I Need God?